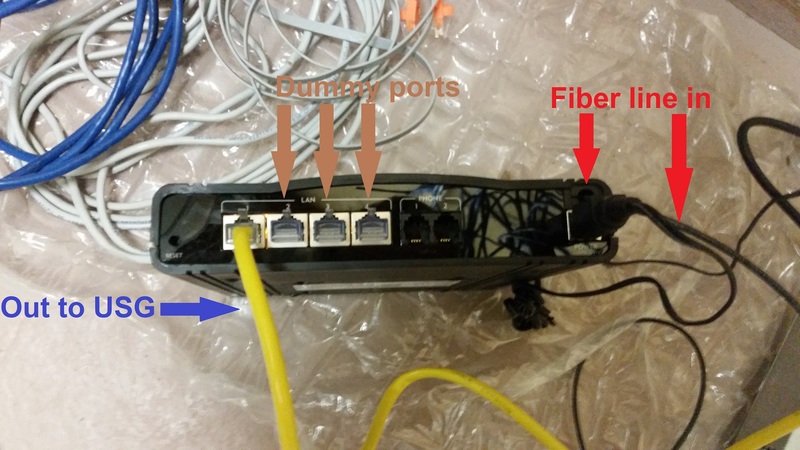 Once the CenturyLink tech has finished, disconnect the useless CenturyLink router from the ONT (optical network terminator) and bring it back to their store. You'll get a discount on your monthly bill if you aren't using it. Also ensure you have received your PPoE credentials from the tech. The username will resemble an email (ours was @qwest.net). 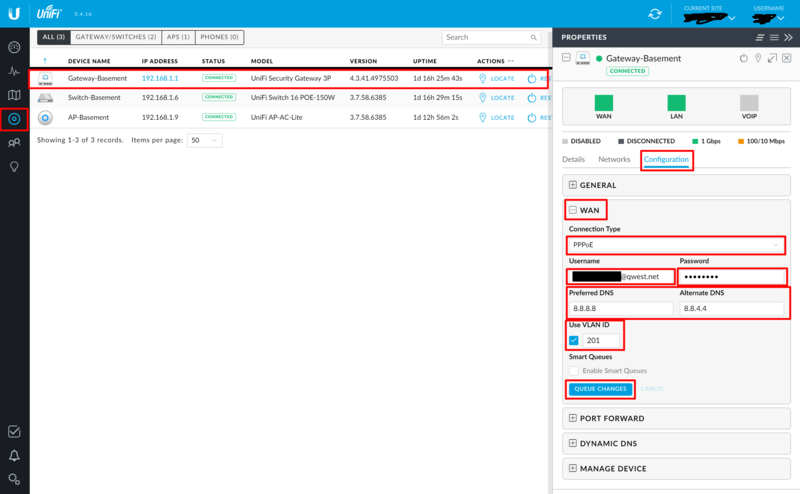 Log in to the UniFi controller, and under devices, select your gateway->configuration->WAN, select "PPoE" from the dropdown and enter your username and password (the ones you got from the tech, otherwise call up and they'll supply them). 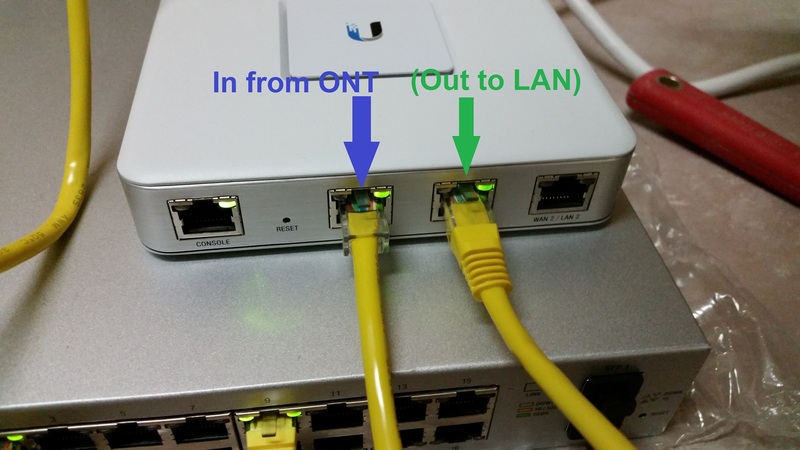 Also be sure to select check "Use VLAN ID" and enter "201". For DNS, just enter any public provider, in the screenshot, I am using 8.8.8.8 and 8.8.4.4, which are Google's public DNS servers. After pressing the "Queue Changes" button, be sure to press the "Apply Changes" button. The gateway will be "provisioning" for around a minute, and after that, you should be all set!